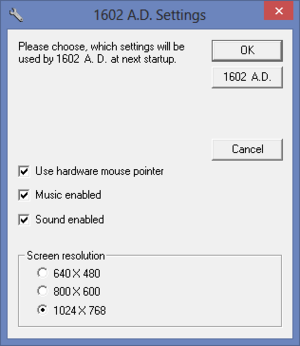 Also called 1602 A.D in North America and Australian territories. 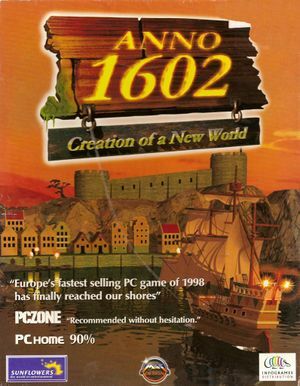 All 1602 A.D. copies include the "New Islands, New Adventures" expansion. Includes the "New Islands, New Adventures" expansion.